Loving messages and flowers were placed next to a palm tree in front of Marquez’s Fremont home during the unofficial memorial. Friends of Vanessa Marquez, the ER actress who lost her life after an officer-involved shooting, gathered to honor her name in a vigil Wednesday, September 5, a week after her passing. Loving messages and flowers were placed next to a palm tree in front of Marquez’s Fremont home during the unofficial memorial. Although flowers were originally placed at the same spot a few days after the incident, they were shortly removed. Friends of Marquez have made their statement of love and mental health even clearer in response. Marquez reportedly suffered from mental illness and depression before her tragic death. 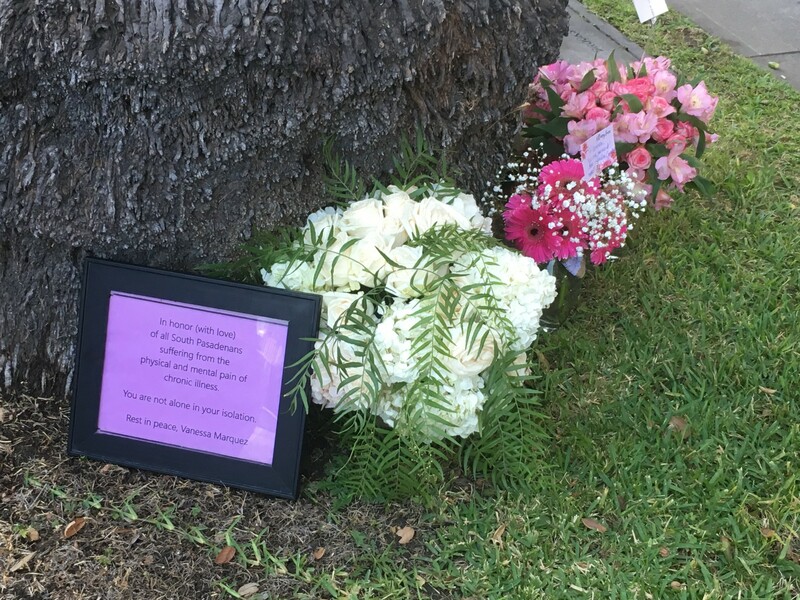 A plaque reading “in honor (with love) of all South Pasadenans suffering from the physical and mental pain of chronic illness” now rests next to the gifts placed by Marquez’s well-wishers. Friends from across the nation, including Detroit and Indiana, also sent their love with messages and flowers in pink, Marquez’s favorite color. While those close to Marquez continue to process the events of last week, they hope to remember her for the person they knew her as. 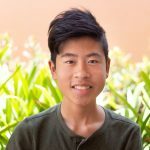 A formal memorial for Marquez is planned to be held on Saturday, September 22nd in Arroyo Park.